Solar Powered Backpack Just $35! You are here: Home / Great Deals / Solar Powered Backpack Just $35! Perfect Hikers, Campers and anyone who is outdoors all the time! Order the EnerPlex Solar Powered Backpack for Just $35! Get 2 for Only $65! 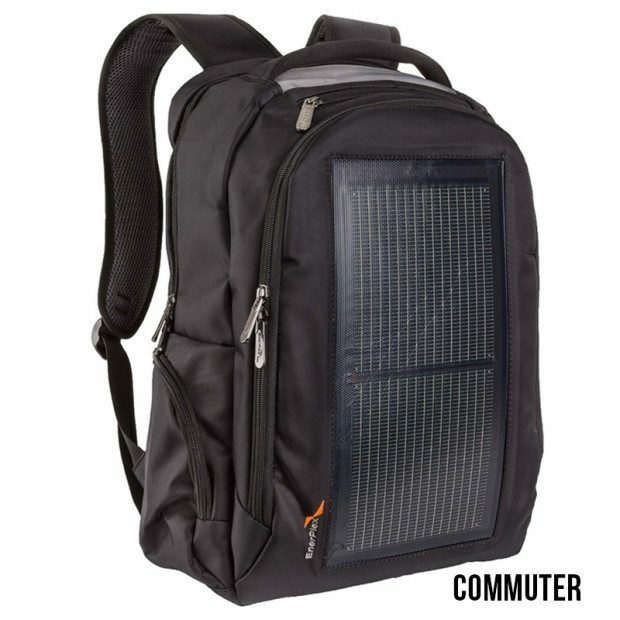 The EnerPlex Pack Commuter Solar Powered Backpack is a revolutionary solar integrated backpack, able to keep anyone charged up while they’re on the move!